Crew Comparison: Rocket Espresso Machine Class Line-Up - Make Coffee You Love! This entry was posted on June 30, 2016 by Felicia Kloewer. Hand-built in Italy, the craftsmanship and attention to detail have made Rocket Espresso some of the most desired espresso machines. 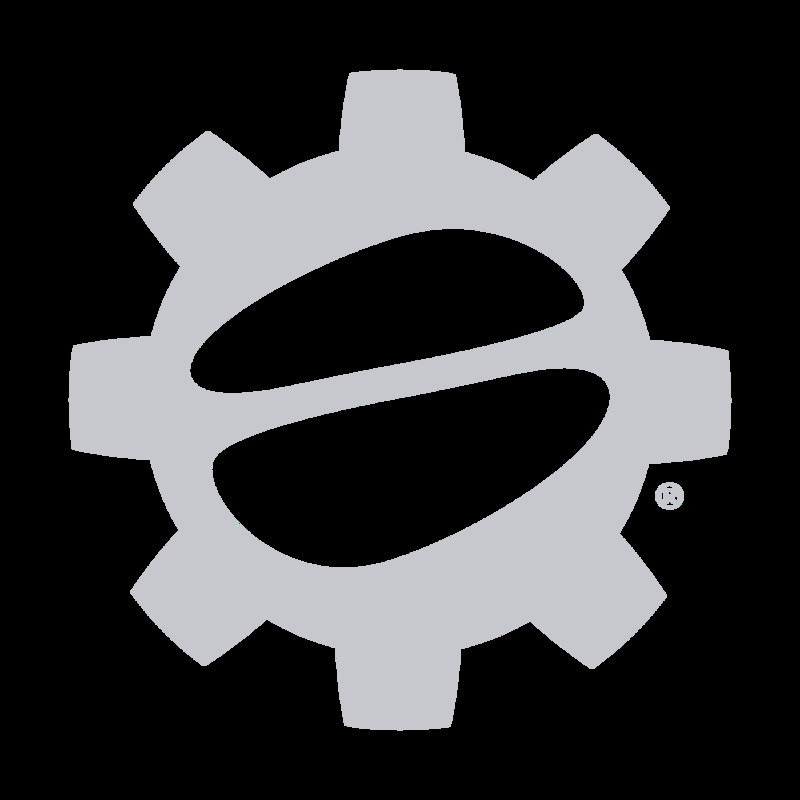 Their line-up includes a list of impressive features, including the legendary E61 brew head, and is constructed with commercial-grade materials. When you’re trying to decide on one machine, though, that’s where it can get tricky. Rocket’s contemporary, clean design resonated throughout the line-up and the deciding factor comes down to the features and details. In this Crew Comparison, we mixed it up to dive deeper into certain features. We’ll discuss the differences between a heat exchanger and double boiler and how a PID and pressure profiling affect coffee. Rocket equips their espresso machines with either a heat exchanger or double boiler system. While there is a bit of misconception that double boilers are superior, each system offers something unique. Take the double boiler, such as the Rocket Espresso R58. We used to categorize the double boiler at the top since you could set the appropriate temperature for each boiler. And, let’s face it, it’s much easier controlling two separate boilers. However, we’ve discovered that two isn’t always better than one. While the boilers are working, minerals are slowly leaching and creating what is affectionately called “dead” water. In short, the idea is that this water isn’t fresh. The Rocket R58 features a dual boiler and PID to control the brew and steam boiler. That’s where the heat exchanger excels. A heat exchanger works by pulling fresh, cool water from the reservoir through a tube that runs the length of the steam boiler—this creates the ideal brew temperature. To keep the temperature consistent, Rocket designed the system with the legendary E61 brew head to maintain heat as the water leaves the brew chambers and hits your coffee. Of course, that means the E61 is correcting an issue, so there’s question over consistency. We recommend pulling a shot evenly heat and to also purge water sitting in the tube. Two of the machines that feature heat exchangers is the new Rocket Espresso Appartamento and the Rocket Espresso Evoluzione. The Rocket Espresso Appartamento is outfitted with a 1.8-liter copper boiler and legendary E61 brew group. PID (Proportional, Integral, Derivative) is a temperature controller on the boiler(s). Thermostats and pressurestats are used to control the boiler heat and many machines are pre-programmed by the manufacturer. Enter the PID. The PID allows users to set the temperature that they want within a few degrees. It monitors the temperature and controls how often the boiler turns on or off. This regulate temperature and create less fluctuation. So, what does this mean for your brew? The consistent temperature evenly extracts grounds and enhances the quality of your coffee. The Rocket Giotto Premium Plus with PID features a hidden PID under the drip tray and sleek kicked outside panels. On the Rocket Espresso Premium Plus with PID, the PID setting is hidden under the drip tray to maintain that clean cut style. But it’s there, continuously monitoring the boiler and maintaining it at steam temperature. Other models like the R58 have an external PID monitor that can be plugged in or stored away. Bonus, the R58’s PID controls the steam and brew boilers, which mean you can set the ideal temperature for each. What is pressure profiling? Pressure profiling is, put simply, the ability to change your extraction pressure. Common practice says the ideal pressure for the perfect espresso extraction is 9 bars, but recently coffee geeks have been playing with varying pressure to extract different flavors. The Rocket Espresso R60V features pressure profiling and our resident coffee geek, Joe took over the studio and presented an easy breakdown in this video. He started a low but long pre-infusion at two bars, then ramped it up to nine bars (classic pressure) and then slowed it down to six bars to extract more. Joe also did a modern pressure profile with pre-infusion at four bars and finished strong at nine bars. Of course, each profile will be unique to the coffee, so it’ll take some experimenting to find that sweet spot. Rocket features a pressure gauge so you can see what's happening in the boiler. Of course, there are other considerations you’ll make before you purchase a Rocket. The Appartamento is the smallest in the lineup and easily fits on a small counter, but if you’ve got space, the larger R58 is packed with dual features for the ultimate control. Or if you’re looking for a more stylish look, you could choose between the Giotto or Cellini in the Premium Plus or Evoluzione. Other models offer plumbable versions, so you would never have to refill your water tank again. We’ve glanced at the Rocket lineup, learned some of the key differences and now we want to hear which model you’d like to take home! Drop us a comment below and let us know.